US Vice President says he would agree to take lie detector test to prove he wasn’t the author of anti-Trump op-ed. US Vice President Mike Pence on Sunday said he would agree “in a heartbeat” to take a lie detector test to prove he wasn’t the author of an anonymous op-ed against President Donald Trump which appeared in The New York Times several days ago. 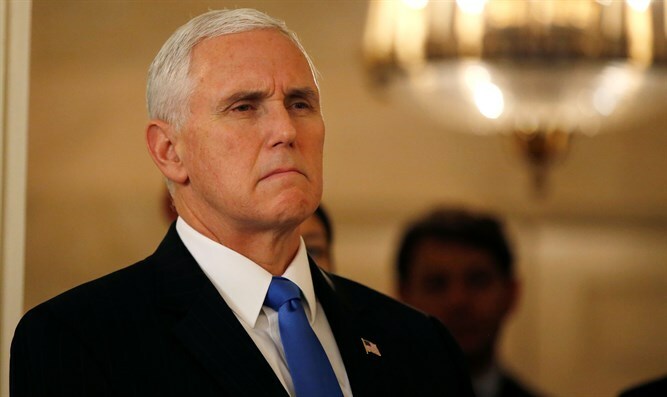 Some have speculated that Pence was behind the op-ed, which uses the term "lodestar," a word Pence has used on multiple occasions in the past. The Vice President said in his comments on Sunday he “wouldn’t know” if the author of the op-ed included the term in an effort to set him up. “It’s all an effort to distract attention from this booming economy and from the president’s record of success,” he insisted. Trump on Friday said he wants Attorney General Jeff Sessions to investigate and uncover the identity of the senior administration official who penned the op-ed. "Yeah, I would say Jeff should be investigating who the author of this piece was because I really believe it's national security," Trump told reporters, arguing that the column presents a national security concern because this person still is in the government and shouldn't be attending high-level meetings. Earlier that day, Trump said in an interview on Fox News that the anonymous op-ed was "virtually" an act of treason.